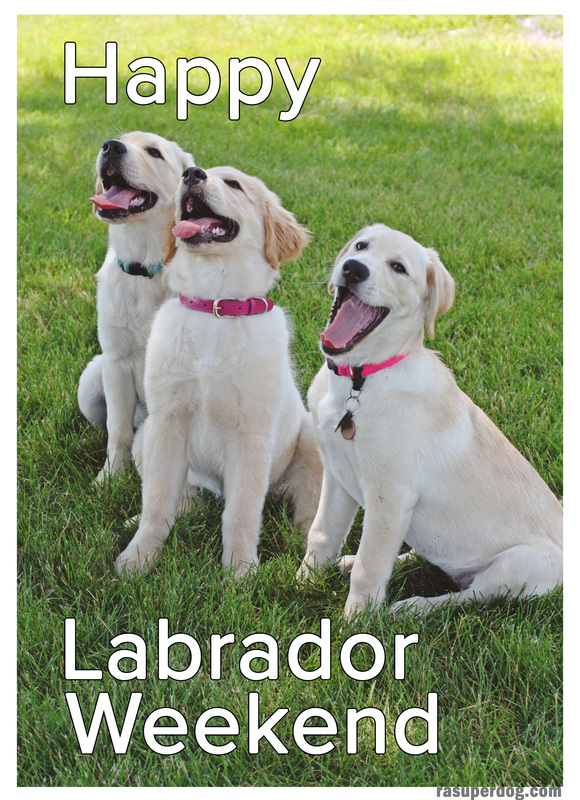 Happy Labor Day Weekend from the Hero Litter. Hoagy, Harvest, and Holly. Cute! We hope you did have a nice weekend!